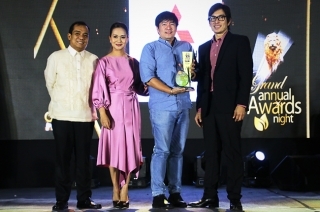 Mitsubishi Motors Philippines Corporation is feeling good today, following the five awards it got from Santa Rosa City, Laguna. 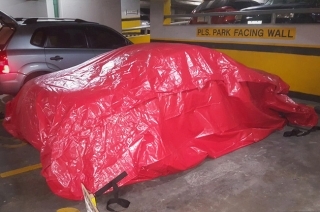 Check out this cool innovation by Flood Guard Philippines – a car bag to save your vehicle from the flood. 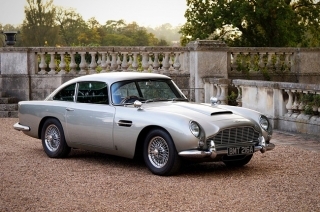 Aston Martin sheds another light to the ‘60s DB5 nameplate. 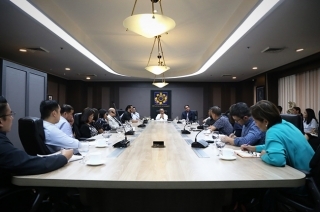 Are they up for yet another secret mission? 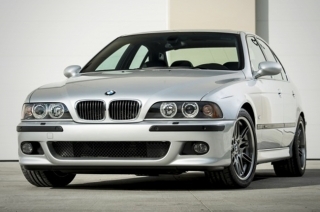 An auction in the US just sold a 2002 BMW M5 in six figures. Volkswagen felt a little sick about having just five colors for the Golf R and decided to add 40 more. 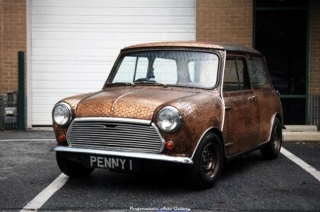 Paul McCartney-commissioned Minis for Penny Lane’s promotion is now tagged and can be yours. 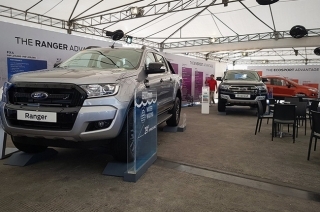 Ford Philippines is once again putting their SUV and pickup truck on display to public. 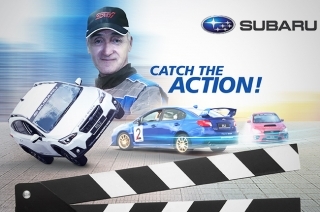 Subaru Philippines would like to thank its customers with exciting sales and service discounts. 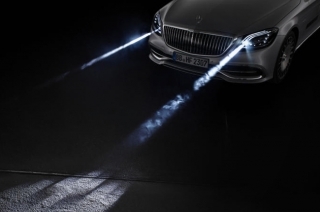 Mercedes-Benz has innovated a new car light technology that would brighten up the day of everyone. 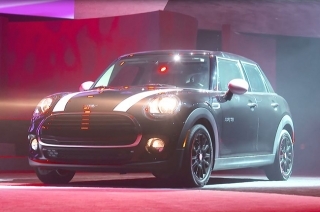 The leading car market in the world bought over 12 million cars at the first half of the year. 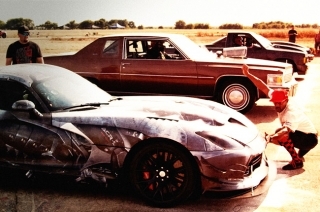 Netflix announces season 2 for the Fastest Car title and it’s coming out next year. Oui! 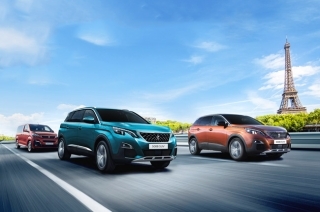 You may travel to Paris without taking out even a single dime – thanks to Peugeot Philippines. 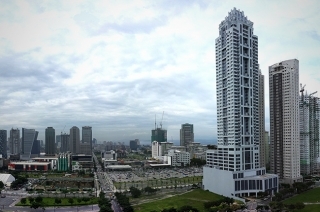 Bonifacio Global City may soon observe a new one-way traffic scheme. 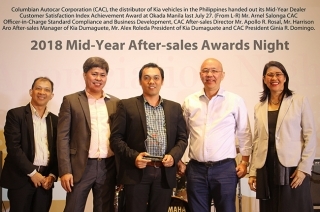 Kia Philippines, through its exclusive distributor Columbian Autocar Corporation, awarded its hard-working dealers. 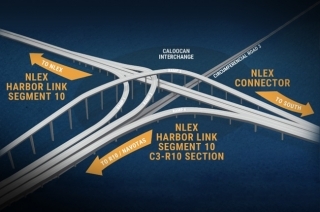 NLEX Corporation’s NLEX Connector project might begin a little sooner than original plan. 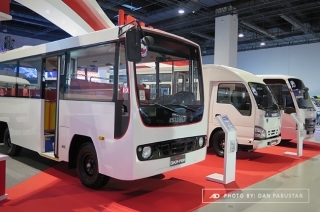 Following a successful expo last year, the Philippine Parts Makers Association holds the 2018 PhilAPEX. 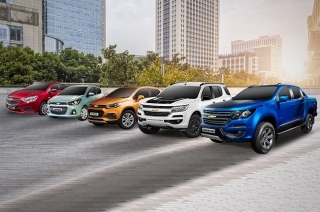 Bowtie brand Chevrolet Philippines is celebrating August with exciting promos for its fleet. 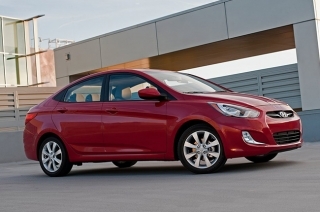 Here's what we think might happen once the HOVL scheme gets implemented. 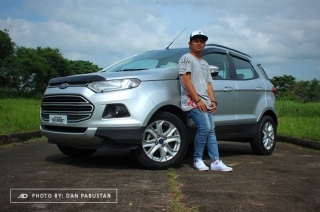 Ford Philippines wanted us to witness first-hand why the EcoSport is one of the country's best-selling crossovers. 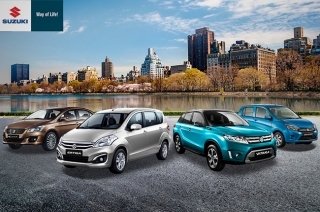 Missed these offers last July? 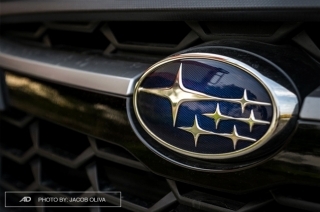 No worries, Ford is extending them this month. 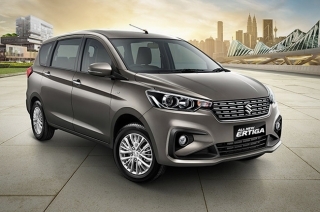 Indonesians are now enjoying the 2019 Suzuki Ertiga, which comes with an all-new look and a bigger engine. 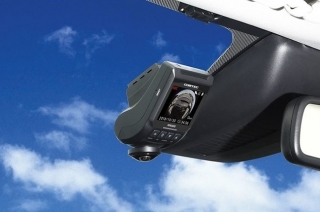 Japanese brand Comtec has a 360-degree dashboard camera that the world needs. 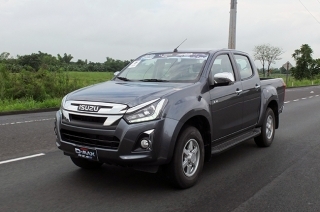 It's celebration time for Suzuki Philippines after having a positive H1 2018 sales increase despite the tragic 11% decline in the local automotive market. 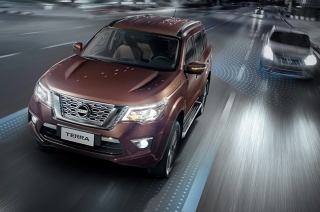 Nissan has equipped the Terra with its Intelligent Mobility and the perks are beyond what you would expect. 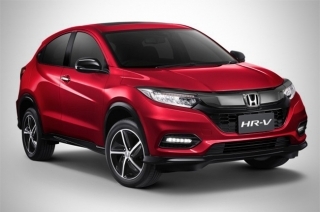 Honda Cars Philippines, Inc. is introducing a new-look for the HR-V and here’s what you could expect. 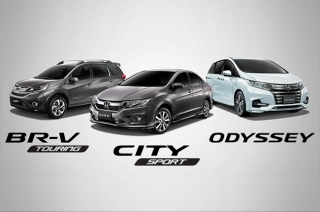 The Honda City, BR-V, and Odyssey are having limited edition variants that you probably don't want to miss. 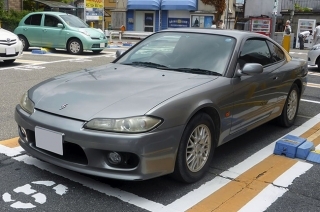 Cars Evolution takes us back to where the Nissan Silvia has started so that the now-generation could get familiar with it. 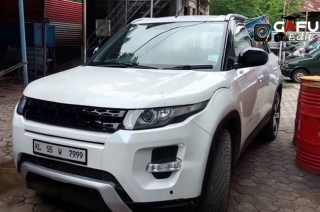 Want a smaller Range Rover Evoque? 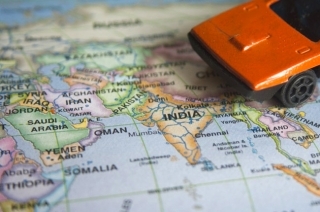 This Indian customizer might be able to help you. 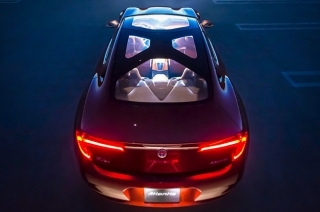 One man thought he could have all the world by having hundreds of Golfs. 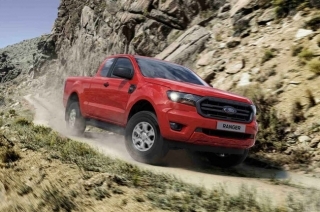 Ford Thailand finally released the updated 2019 Ranger in its market. 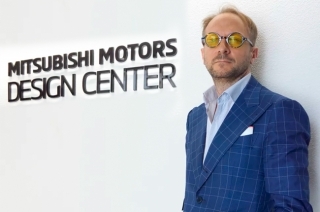 Mitsubishi welcomes Italian designer and former Alfa Romeo chief designer to the team. 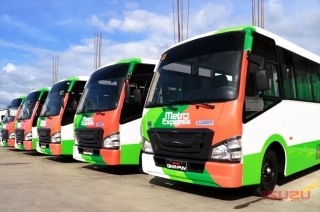 The Association of Vehicle importers and Distributors, Inc. reports decline for the first half of 2018, pointing fingers to TRAIN Law and expensive fuel. 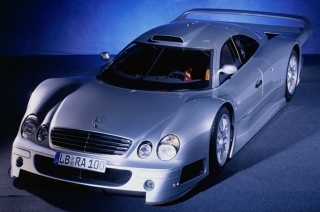 We found this video featuring the Mercedes-Benz CLK by Cars Evolution amusing and we want to share it with you. 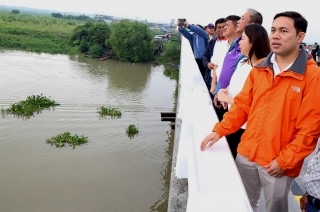 As DPWH continuously aims to reduce traffic congestion on major roads, we could expect more projects like this to provide easier alternate routes. 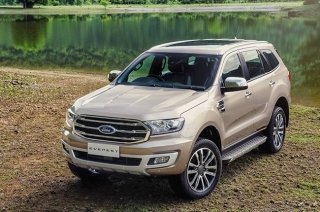 Defco Trucks had one wild idea about the Ford F-350 and that’s injecting it with super steroids. 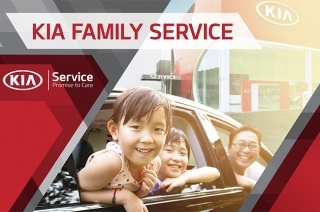 Kia Dumaguete will be holding the Family Service Roadshow to take care both your car and your family. 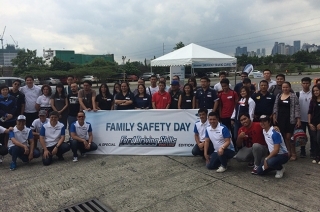 Ford Philippines successfully held its 11th Driving Skills For Life. 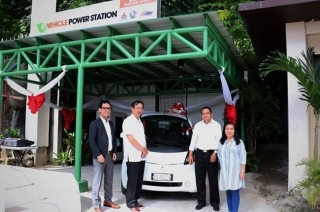 Hyundai Dream Centre Philippines is offering three TESDA-certified courses. 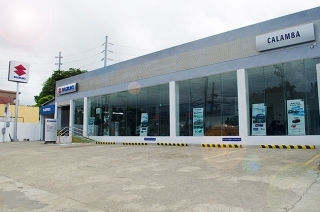 Suzuki Philippines fortifies market presence with two new 3S dealerships in Calamba and Calasiao. 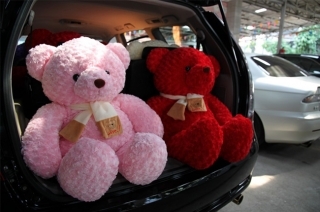 Thinking about having your car serviced up this July? 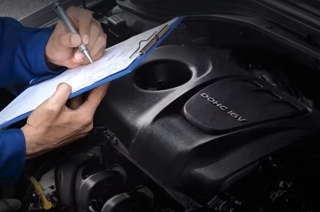 Do it on these dates and get discounted prices on labor and parts. 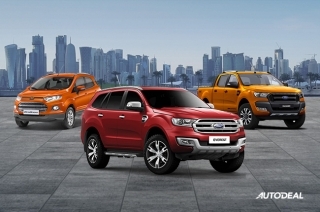 Ford Thailand launches minor-facelifted Everest but with the heart of the Ranger Raptor. 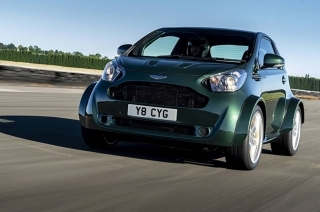 Aston Martin was somehow able to bring justice to the Cygnet city car. 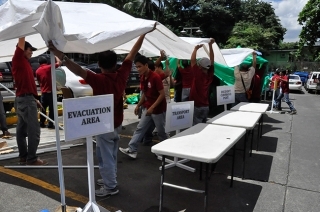 The Metropolitan Manila Development Authority will be conducting a 3-day shake drill this July unannounced.